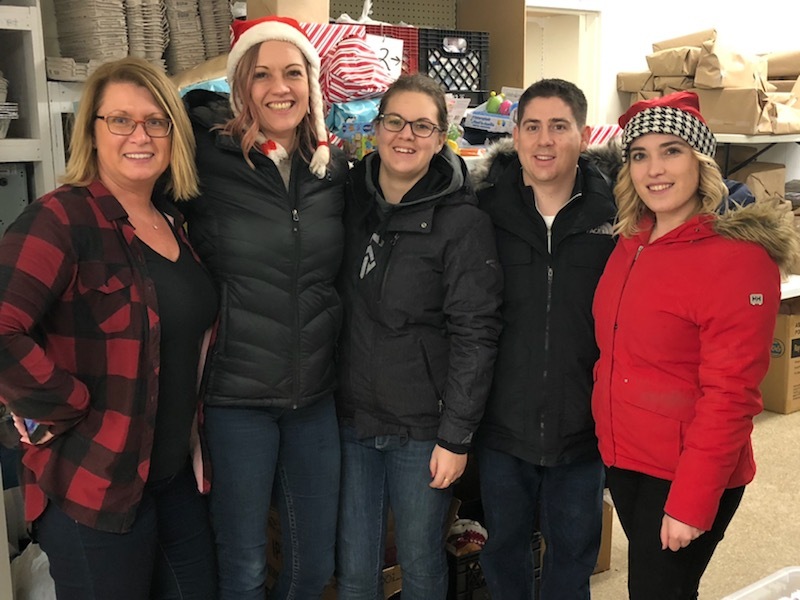 The lawyers and staff of Smith Neufeld Jodoin LLP are pleased to once again participate in the Community Christmas program. This year we collected funds as an office to assist the program in purchasing the items required for the hampers. A few members of our team also actively participated in the delivery of Christmas hampers around our community. This has become an annual tradition in our office, and is something that we find both extremely humbling and fulfilling. « Previous Post: Got my Judgment! Ready to Collect!